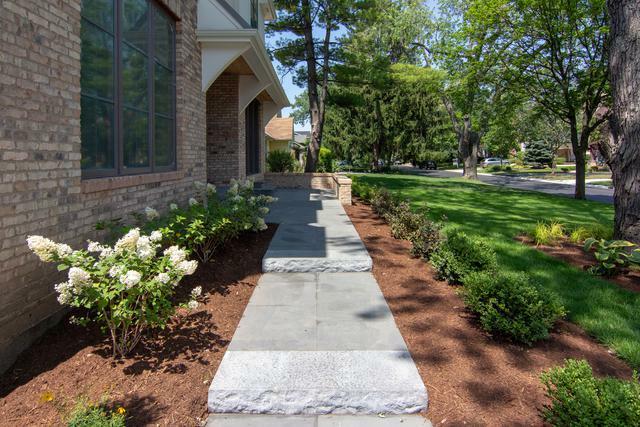 Recently completed gem and one of the best new construction values in town! This home seamlessly offers the coziness of a farmhouse with the chic and swanky style of a downtown penthouse. Located on a quiet, low-traffic street, this home boasts a very well thought-out and open floor plan. You will be awed at the beautifully designed chef's kitchen with custom cabinets and top of the line appliances. 4 large bedrooms above grade, all with ensuite baths and a 5th large bedroom, or exercise room, in the lower level. 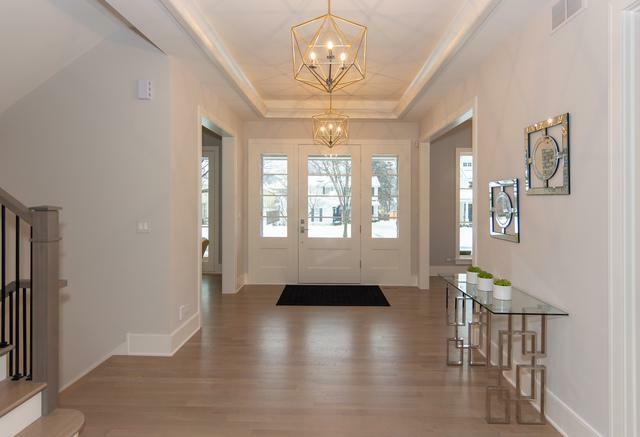 Fully finished basement includes rec room and lovely custom-built bar. 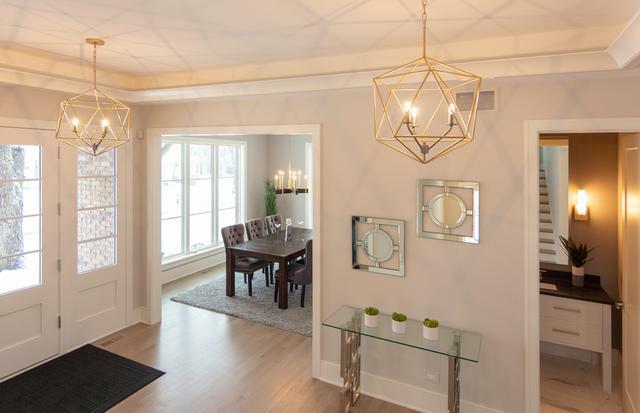 Oversized 2 car garage with fully finished, and climate controlled, bonus loft space above. 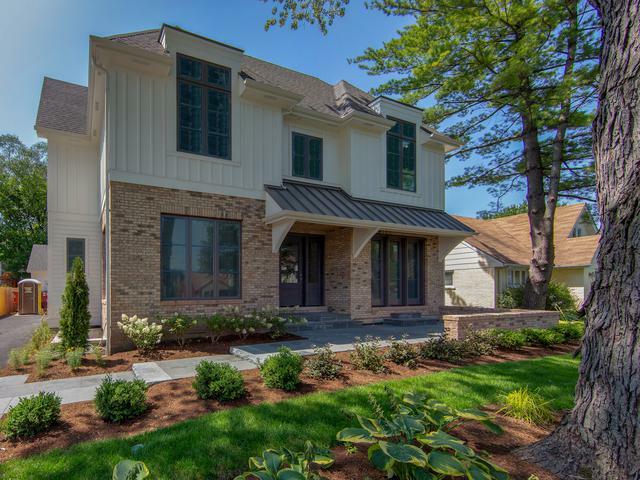 This home is being built by well known and highly respected builder who has been building in Hinsdale for 30 years. The quality and fit and finish are truly second to none.